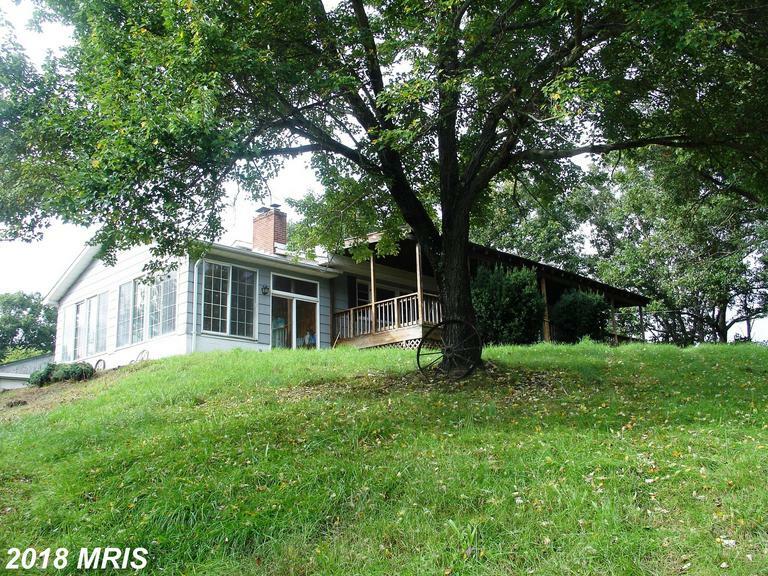 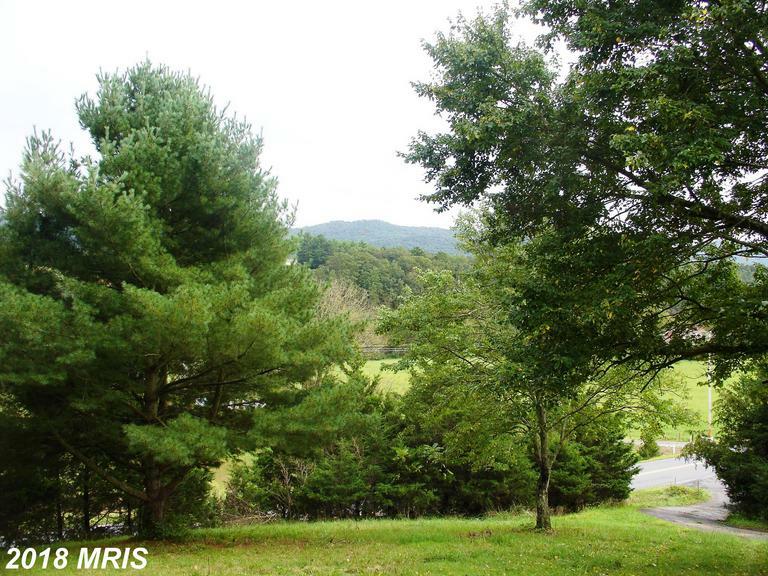 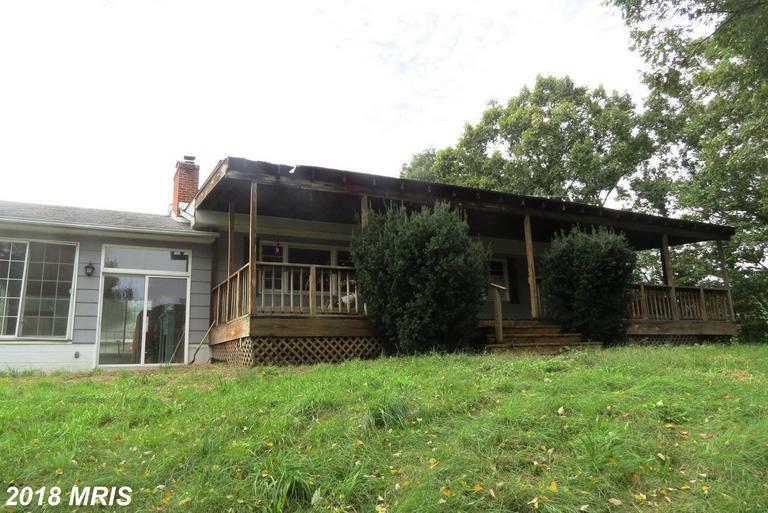 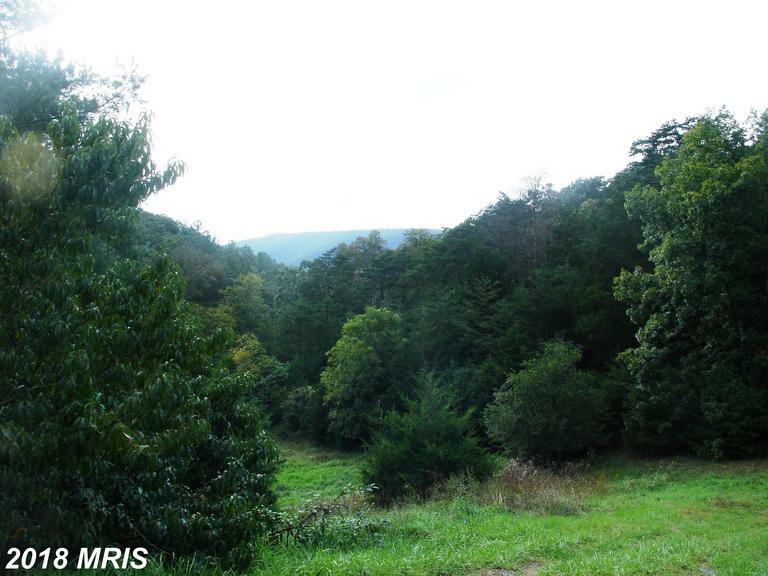 Great home in the Fort Valley offering mountain views, 14.21 acres and privacy. 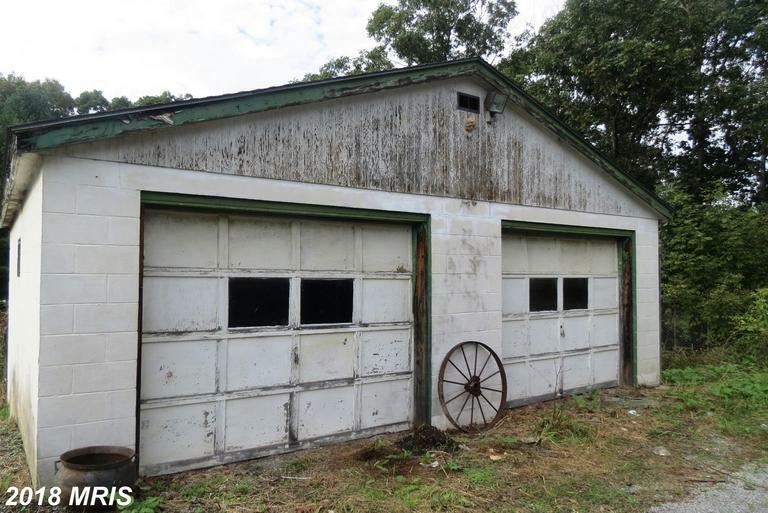 The home is in need of repairs. 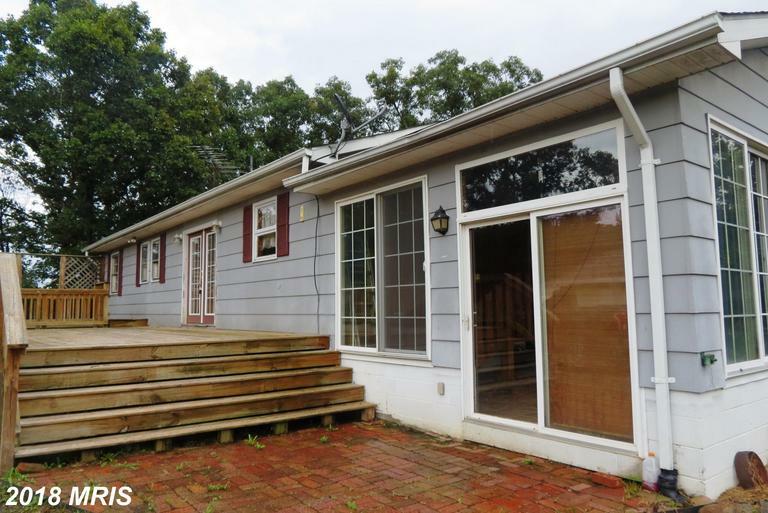 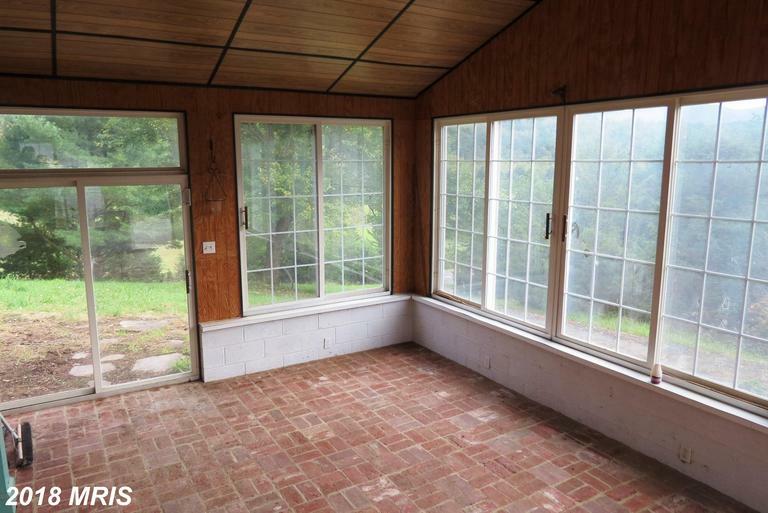 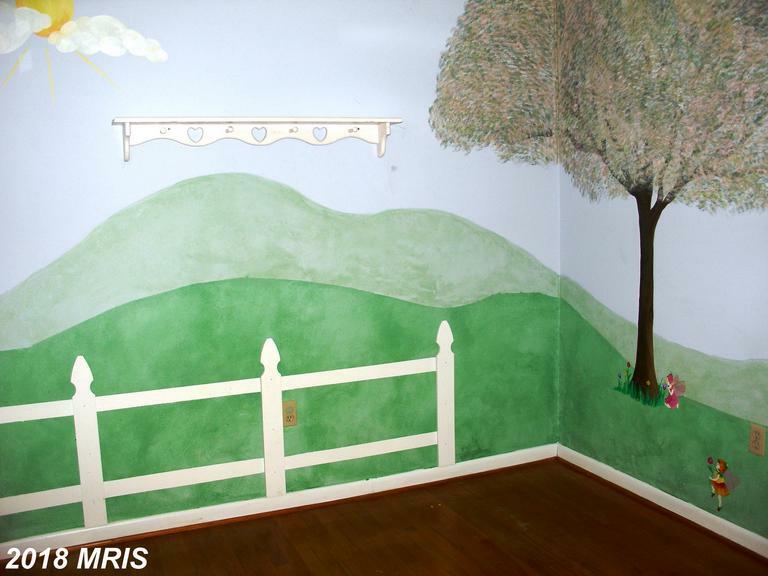 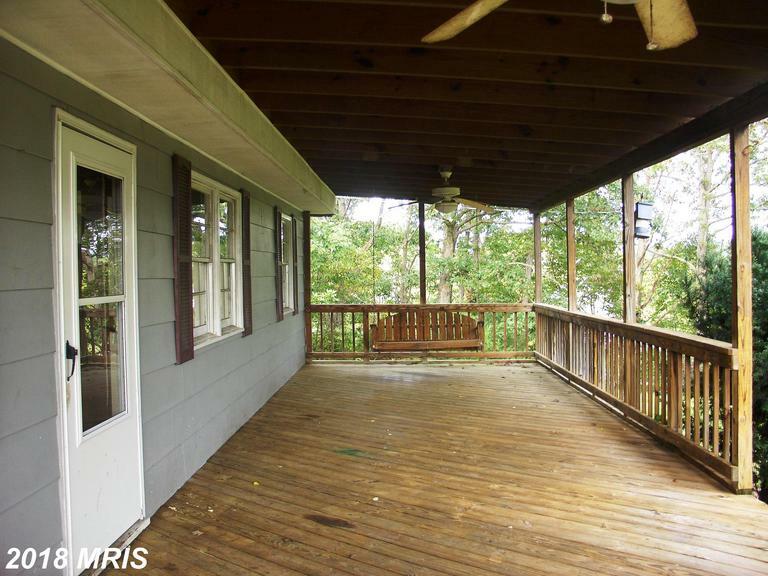 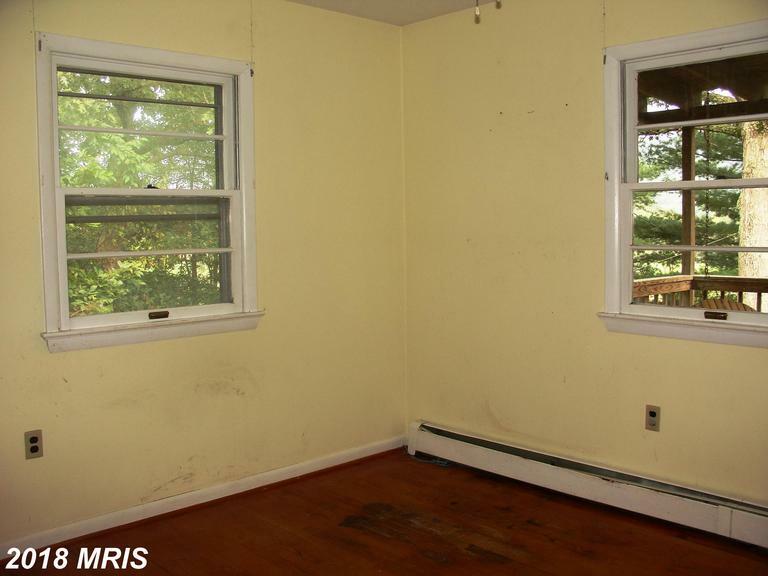 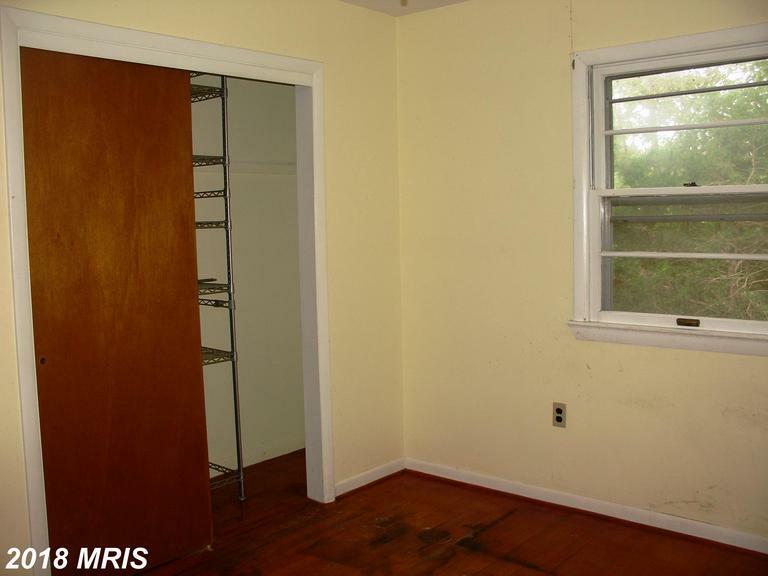 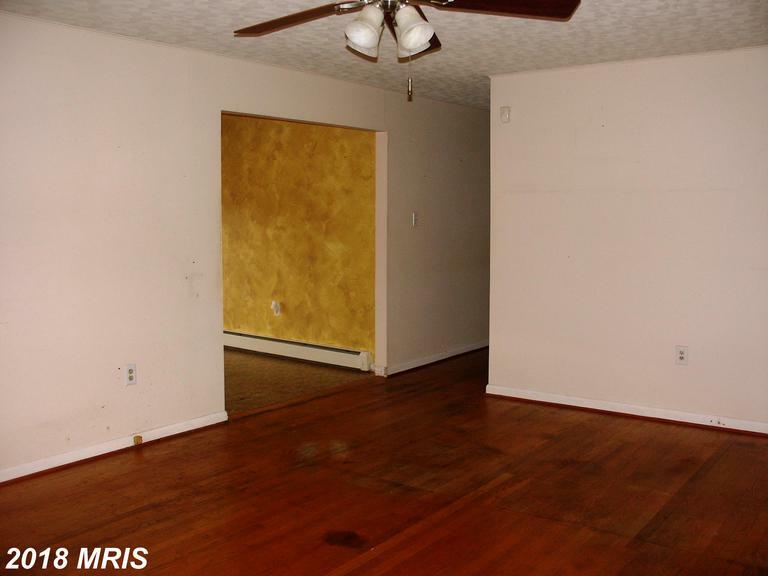 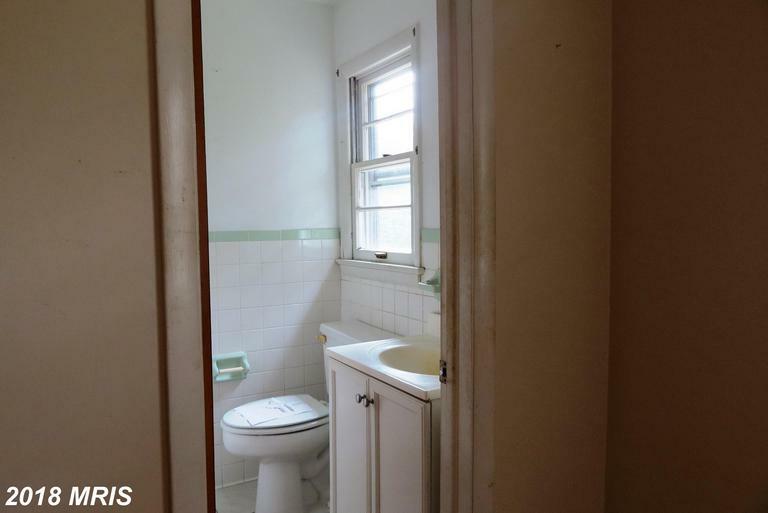 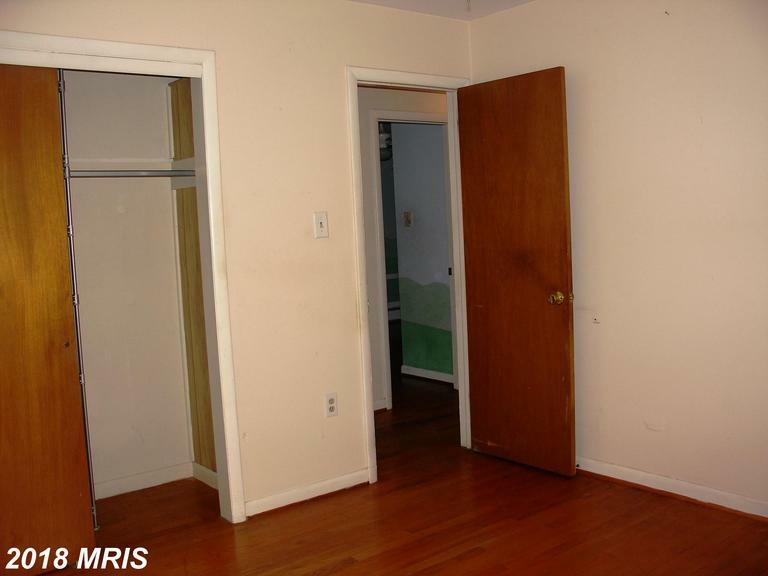 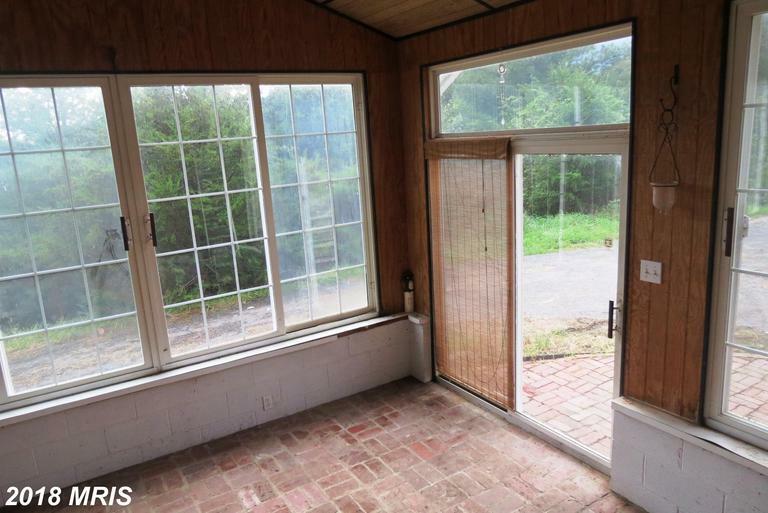 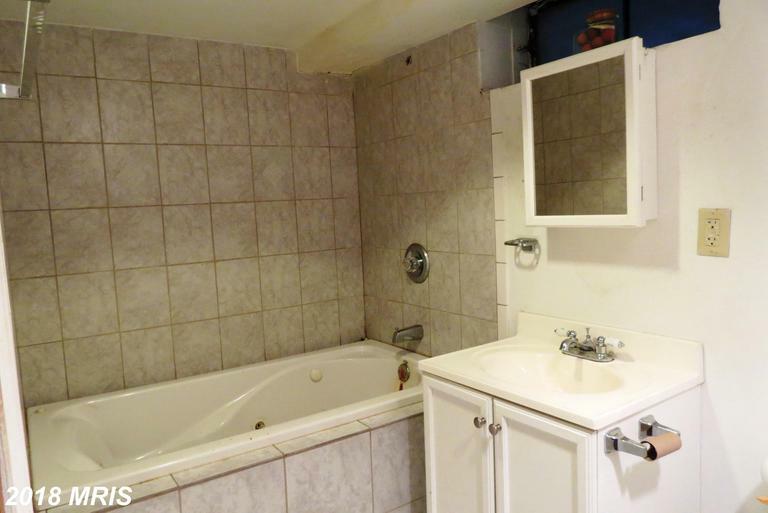 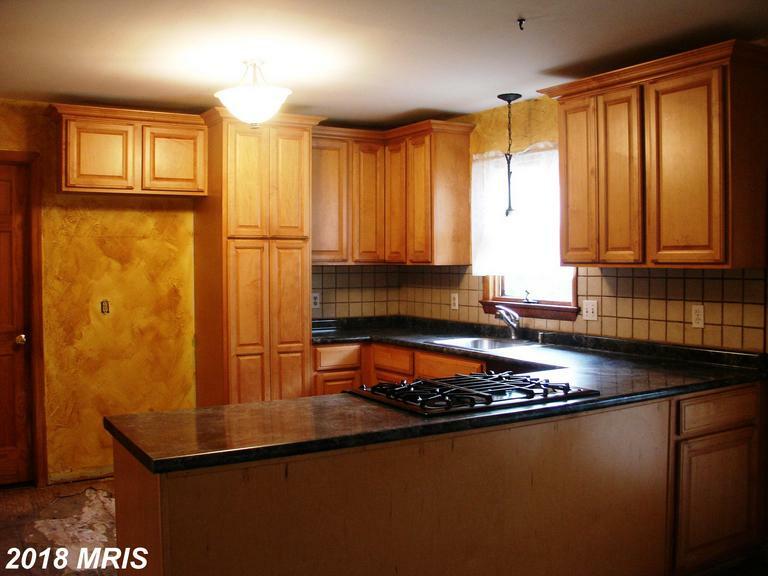 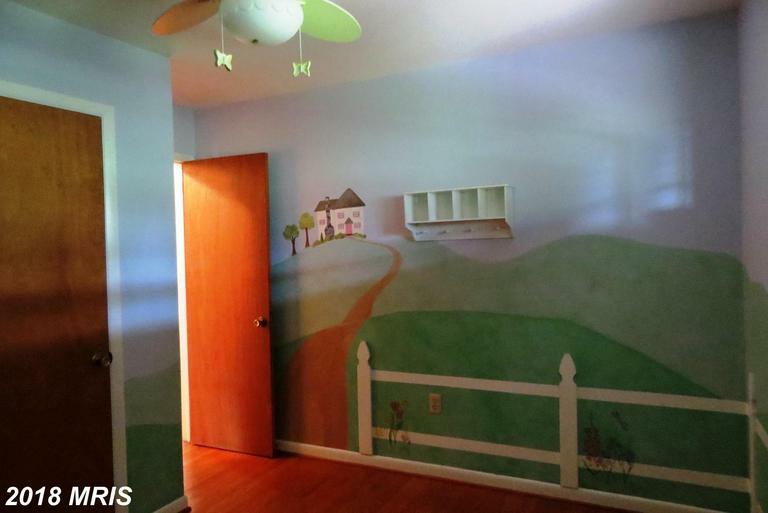 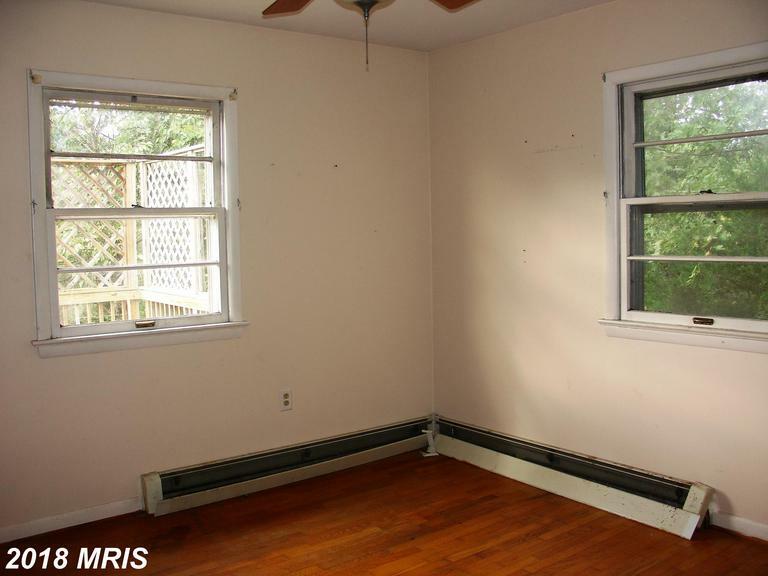 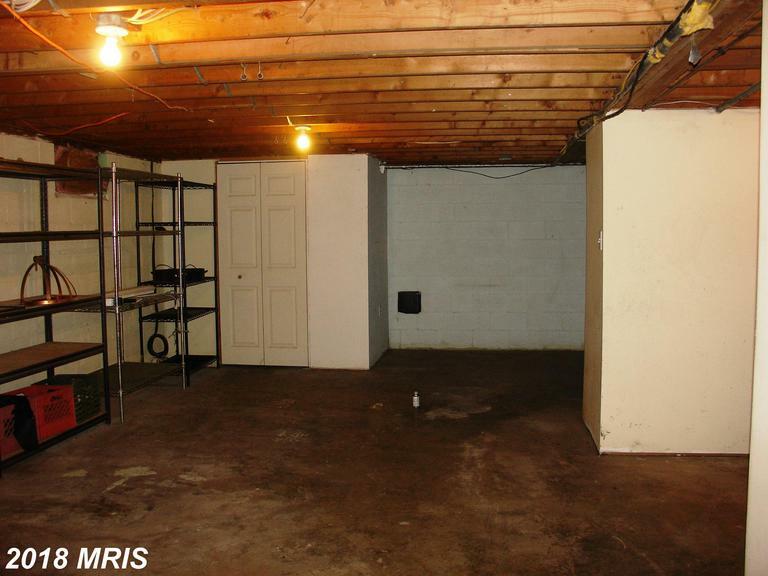 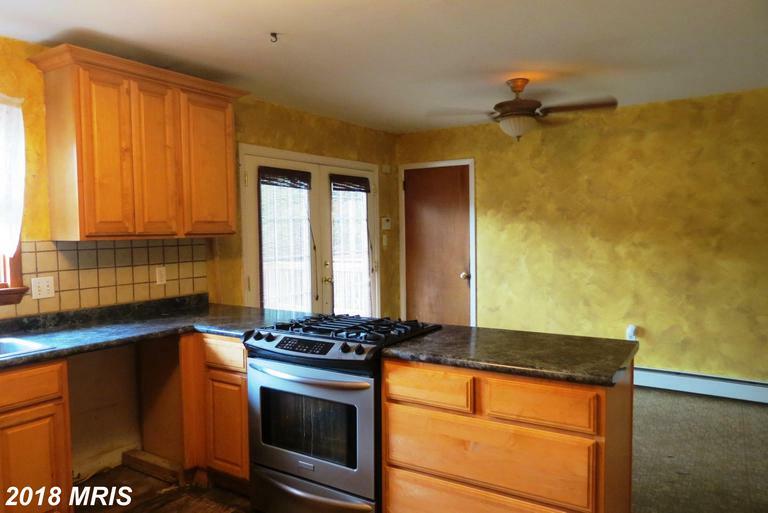 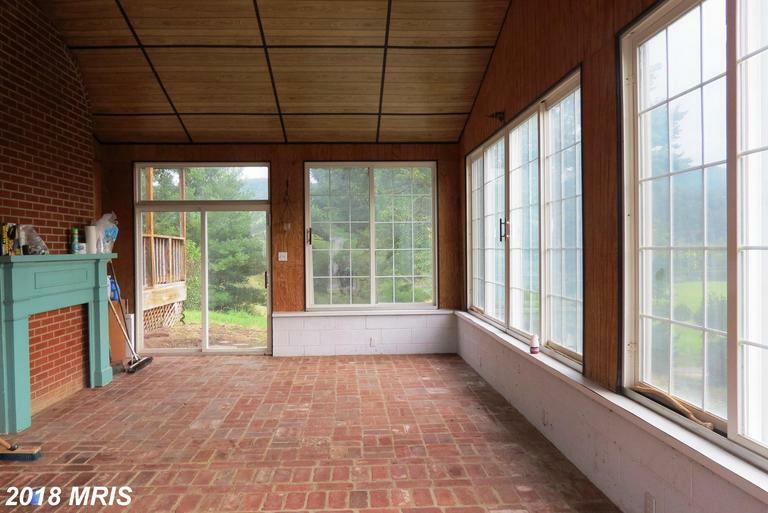 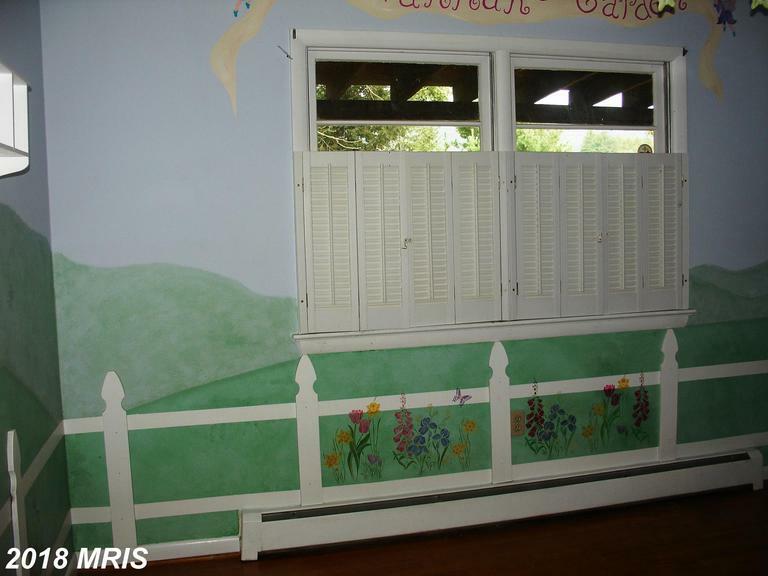 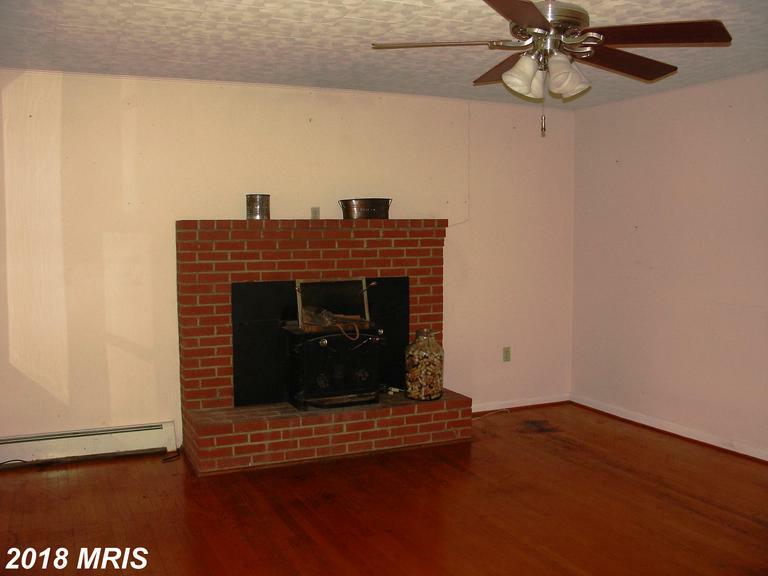 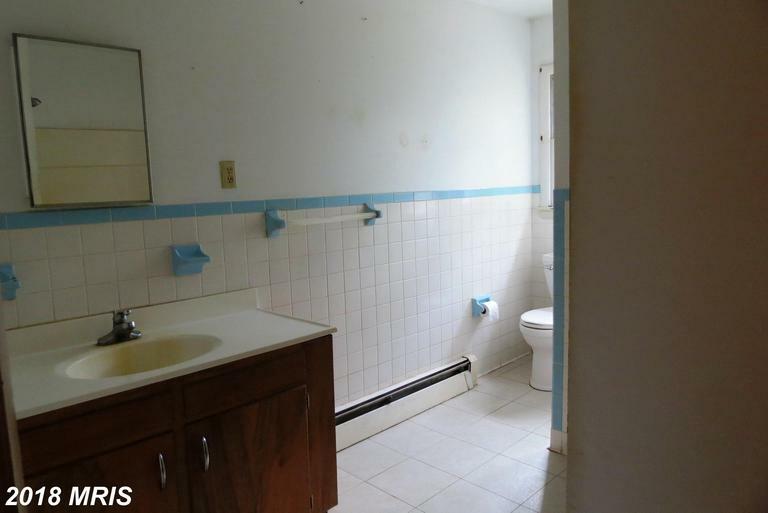 The home offers 1200+ sq ft. on main level and room for expansion in the unfinished basement. 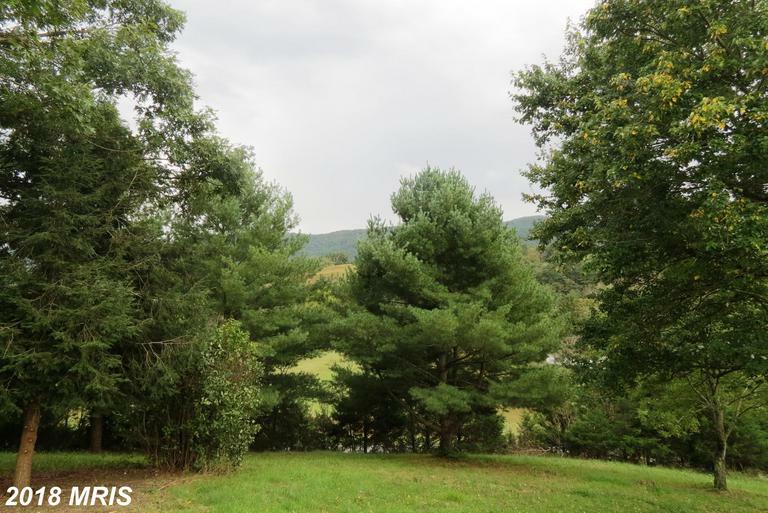 The land is level and hillside. 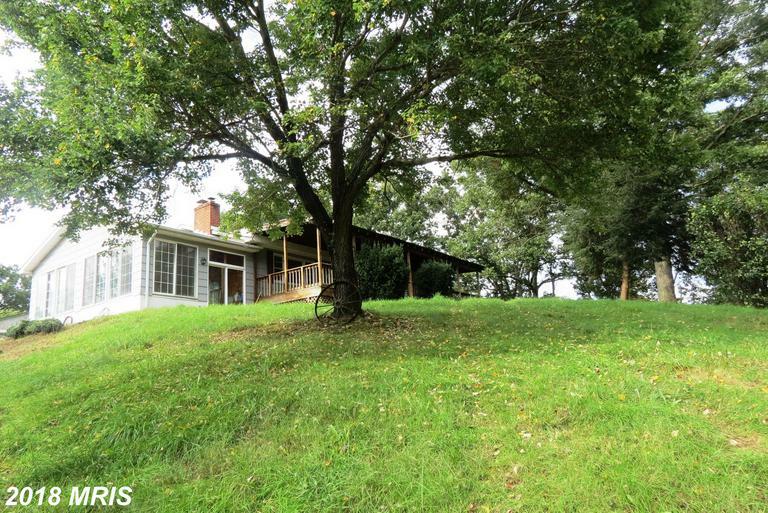 This is an ideal location for someone who loves the outdoors and wants a private getaway.